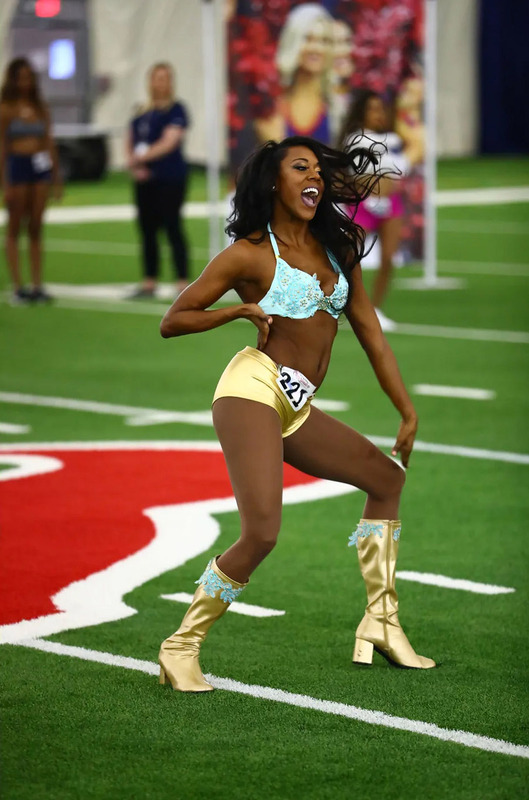 We are well into audition season and our look at NFL cheerleading squads continues with the Houston Texans Cheerleaders. They have posted a couple of nice galleries from their proceedings.  Click here and here to view them. 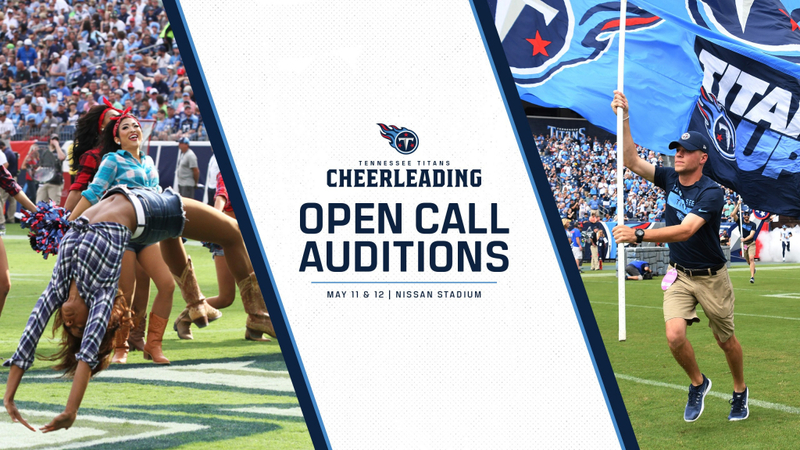 Final auditions for the 2019 Los Angeles Rams Cheerleaders were held this past Sunday at the Lynwood High School Performing Arts Center. 73 finalists vied for the 32 open spots on the squad and the competition was a very competitive one. A panel of four judges would review each finalist as they performed a jazz dance routine, a hip hop routine and a high energy technical dance. 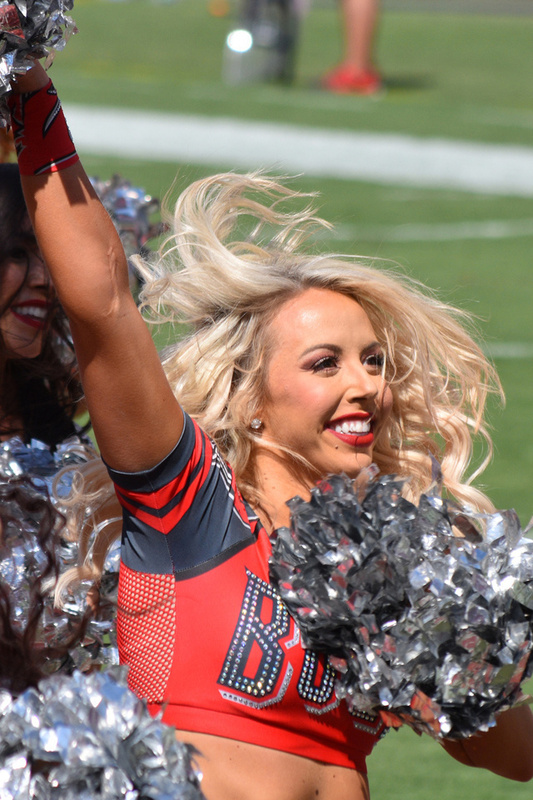 At the conclusion of the four hour final audition process, the 32 members of the 2019 Los Angeles Rams Cheerleaders were announced. UltimateCheerleaders.com was in attendance at the proceedings and here are our best images from each round of the final auditions. 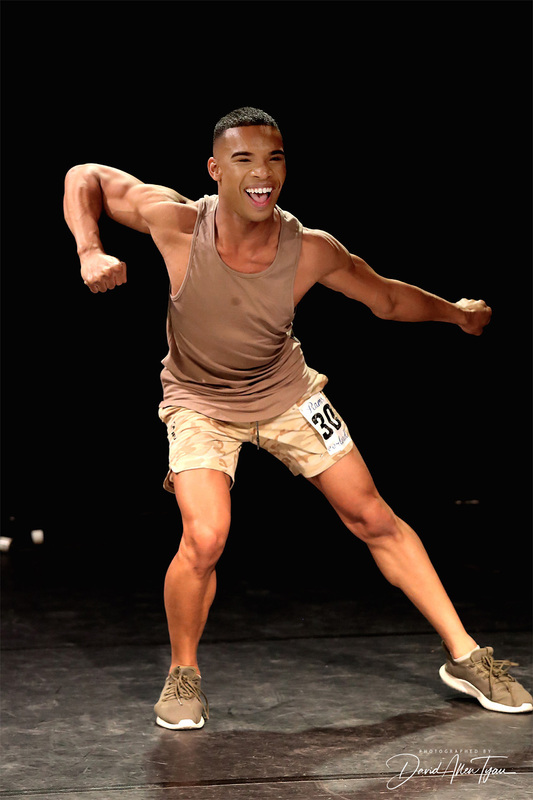 We begin with Round One – the Jazz Dance, which was coincidentally the routine used in the preliminary auditions and choreographed by John Peters. 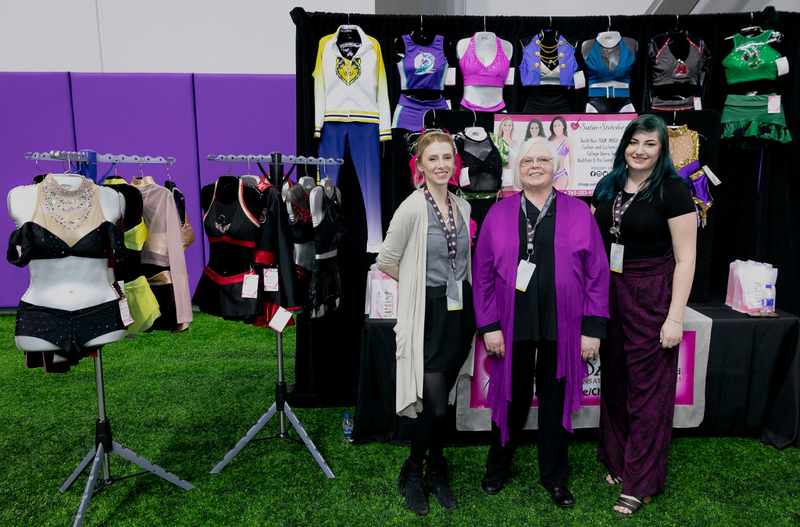 Editor’s note: Satin Stitches, a long time sponsor of UltimateCheerleaders.com, recently attended the NFL Cheerleader Directors Conference in Minneapolis and they shared with us their recent experience at the event. 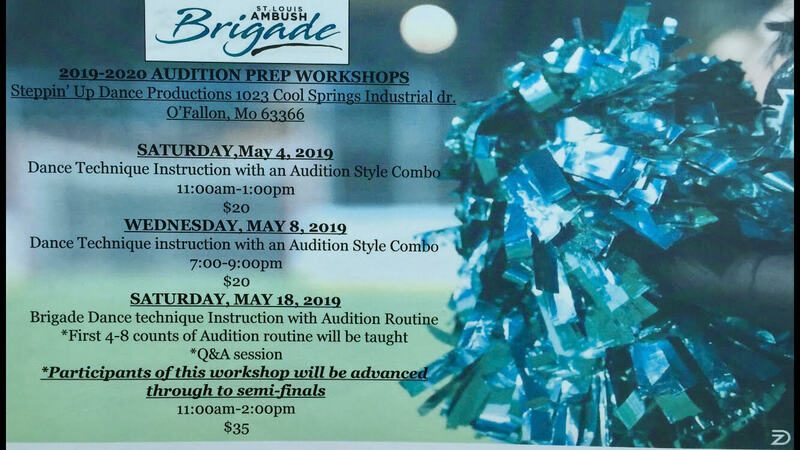 For months prior to the ‘big day’, all of our designers start brainstorming, sketching, planning, and finally creating CAD patterns for brand-new styles to feature during the annual event, which is hosted by a different NFL cheer team, every year. Styles are then cut, sewn and critiqued, and finally embellished, if they make the grade. We put together a ‘Look Book’ that is available online, in our Web Store. This year’s event took place at our brand new Minnesota Vikings’ training facility. Because we were ‘local’, three Satin Stitches’ design team members attended the trade show and fashion presentation. Tami Hedrick, MVC Cheerleading Director and her assistants put together a very well-run event, making sure that each vendor received ‘face time’ with all the NFL teams (nearly all were in attendance. The event was sandwiched in between our February snow storms, so everyone attending enjoyed our snow (with no travel problems)! We were thrilled that the Minnesota Vikings lent an official photographer for the event. We took our own video. Attached are photos of our booth and of our featured styles in our section of the fashion show. The REAL Minnesota Vikings Cheerleaders did a fabulous job of modeling. 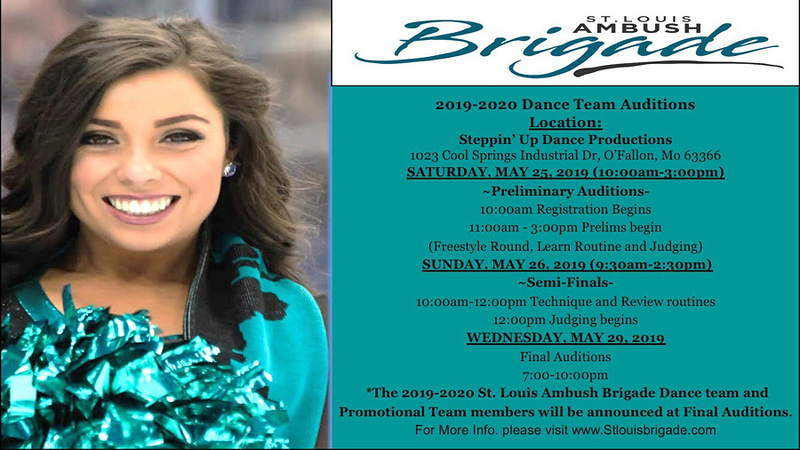 We hope you enjoy our new styles and order your audition outfit or new team uniforms!